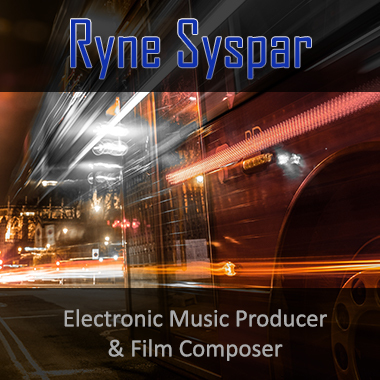 Los Angeles artist Ryan Rapsys is a classically trained film composer and sound designer who has worked on numerous award-winning feature and short films, documentaries, theatrical productions, and a wide range of commercial projects. While Dubstep, Ambient, Drum and Bass, IDM, Downtempo, and Trip Hop styles are among his primary influences, he also writes stunning Dramatic Orchestral and Classical music. Ryan's concert works have been performed by the Duluth Superior Symphony Orchestra, the Zeitgeist New Music Ensemble, and the Gichigami Piano Trio.